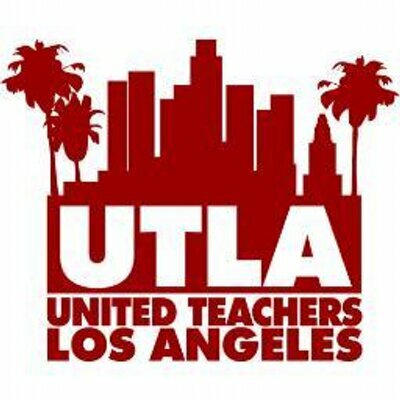 United Teachers Los Angeles is the latest organization to join musicians in supporting AB 1199, a bill aimed at strengthening the Film/TV Tax Credit Program as it relates to music scoring work done in California. Today the teachers union adds its name to a growing list of AB 1199 supporters including The Recording Academy Los Angeles and San Francisco chapters, UFCW Local 770, Society of Composers & Lyricists, American Society of Music Arrangers and Composers, Professional Musicians of California (AFM Locals CA Conference), and over 350 petition signers. The bill soared soared through the California State Assembly this week, where it landed bi-partisan approval to move on to the Senate. It is here where musicians hope its language will be further amended to create a carve-out for scoring work for motion pictures and television in the state. The political committee led by Local 47 rank-and-file members along with titled officers says that while these successes are encouraging, the real work has only just begun. In order to keep momentum moving forward on this legislation, musicians are forming the California Music Alliance, a new coalition of music organizations, labor and community groups, and individuals who want to see more music work come to the state. This entry was posted in All News, Legislative News and tagged AB 1199, California Music Alliance, UTLA on June 5, 2015 by admin.